This brace uses brackets behind the teeth – where they cannot be seen – to gently move and align the front 6 teeth. It is ideal for those patients where speed and appearance are the paramount objectives. This type of brace is invisible to the naked eye. Your teeth will be straightened without affecting your appearance, offering total peace of mind. Only you will notice how your smile is being transformed while your teeth are being straightened. 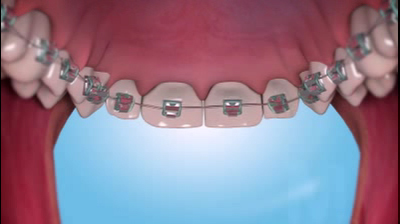 These lingual braces are customised to your needs and are efficient, effective and less intrusive than other systems. They are made using the finest materials to ensure the best fit and comfort. 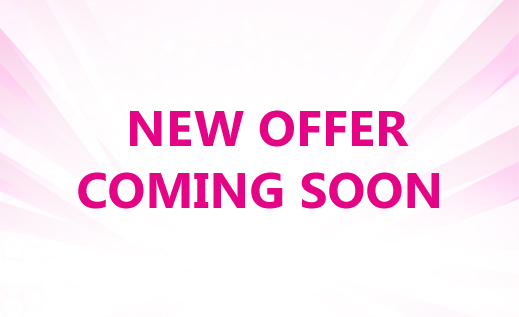 At a very affordable price, Cfast labial offers an innovative cosmetic orthodontic system that can straighten the front teeth and produce beautiful results in as little as 8 weeks. Rather than replacing conventional orthodontic treatment, it targets the ‘social 6’ teeth – adjusting and correcting these front teeth easily and simply. 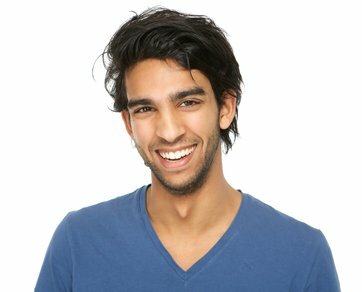 we are an accredited Cfast dental practice and we use aesthetically-pleasing clear brackets and tooth-coloured nickel-titanium wires on the front of the teeth that are barely noticeable. In fact, some celebrities have worn them and the media haven’t noticed! The movement is more predictable than many clear aligner systems and is, typically, completed more quickly. The average treatment time is about 5 months! Importantly, Cfast will not affect the way you speak or eat.